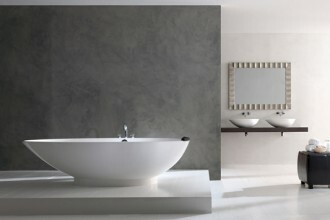 We are thrilled to announce that BLANCO will be returning as a sponsor for BlogTour London this September! BLANCO is one of our favorite brands here at Modenus, we love how they have made an art form out of faucets and sinks. 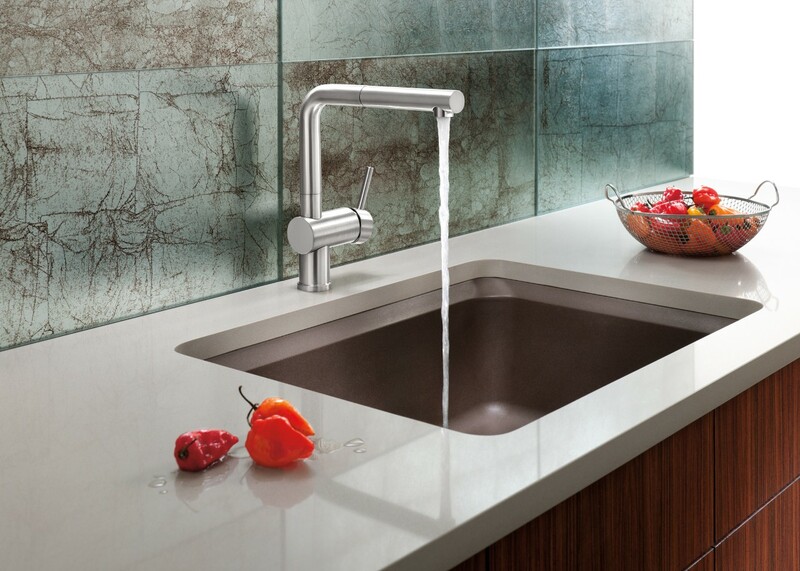 Sleek, commercial style faucets are no longer reserved for fancy restaurants and exclusive clubs and modern or traditional kitchens can support their design statements with a range of stylish and innovative sinks. 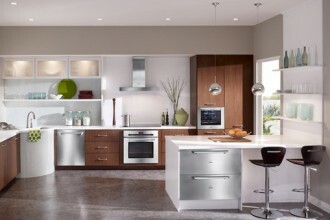 Here’s a breakdown of some of Modenus’ favorite new BLANCO products. 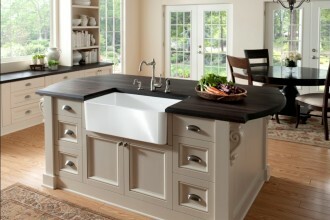 CERANA: CERANA is BLANCO’s first fireclay sink produced for the US market. 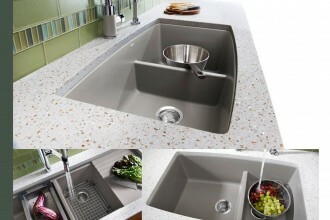 According to BLANCO, this sink is uniquely reversible which allows a designer or homeowner the choice of installing it with a traditional rounded or contemporary straight edged look. 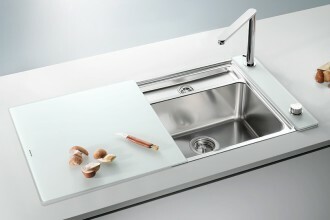 CRYSTALLINE: This award-winning sink was engineered with space-challenged kitchens in mind. 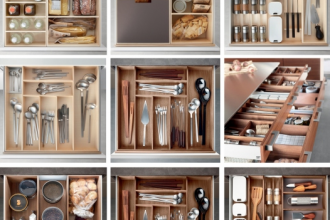 As BLANCO states, its compact,hideaway design offers up clean lines, contemporary details, innovative features and premium quality. 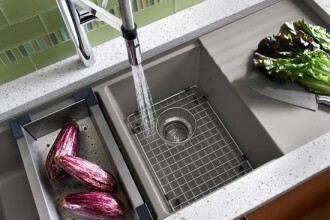 The integrated opaque safety glass functions as a cutting board, hiding the sink while creating valuable counter space. 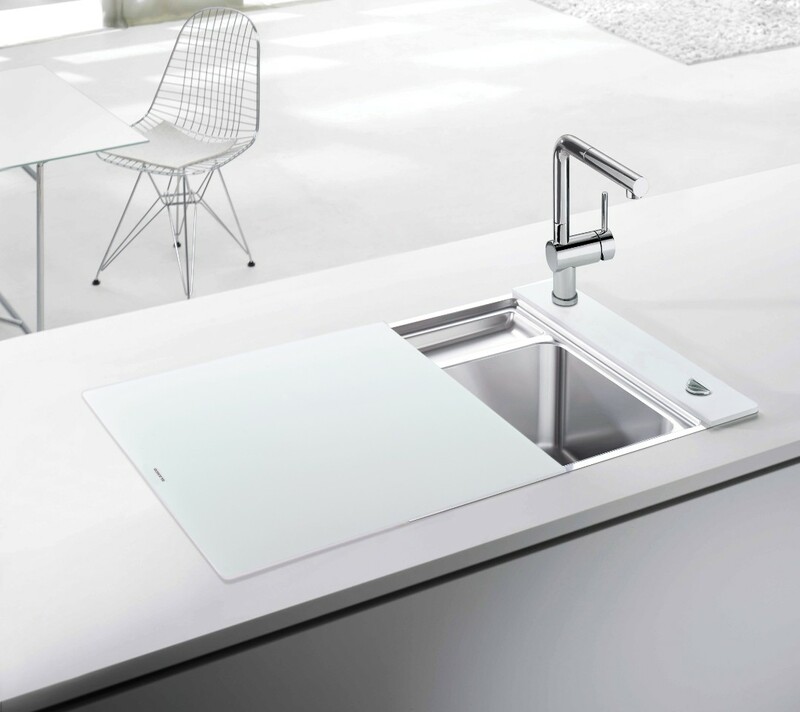 VISION – BLANCO puts it best: the unique chamfered rim is an intriguing design element creating a subtle focal point for an undermount sink. 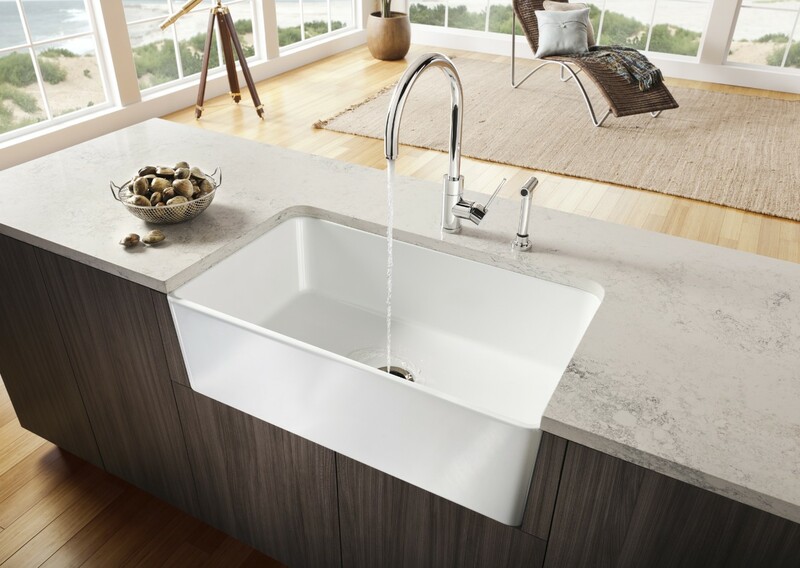 The VISION sink is available in four different colors that coordinate beautifully with a range of counter tops and its patented surface won’t scratch, chip, stain,burn or fade. 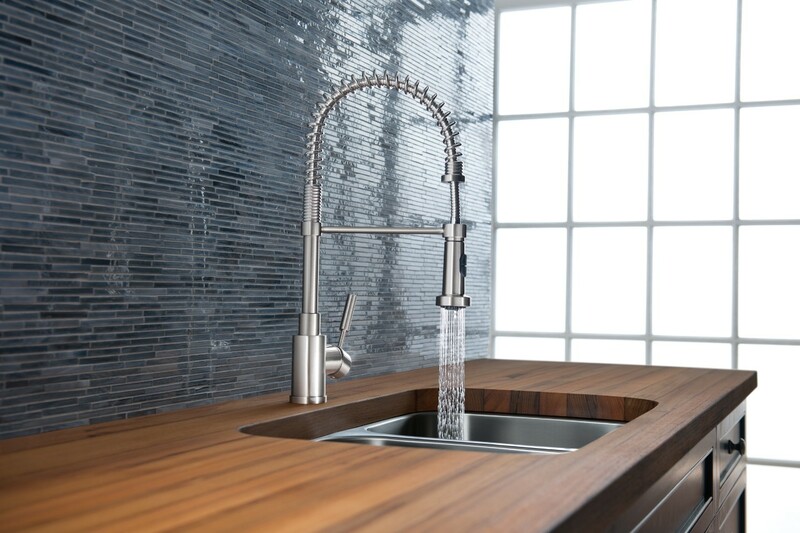 Water-saving faucets: BLANCO is introducing nine new water-saving faucets, which efficiently conserve water (reducing water consumption by 20%-30% without sacrificing style or performance. We want to thank BLANCO for their continued support of BlogTour and bloggers in general and look forward to meeting them in 2013 with BlogTour Cologne and New York.